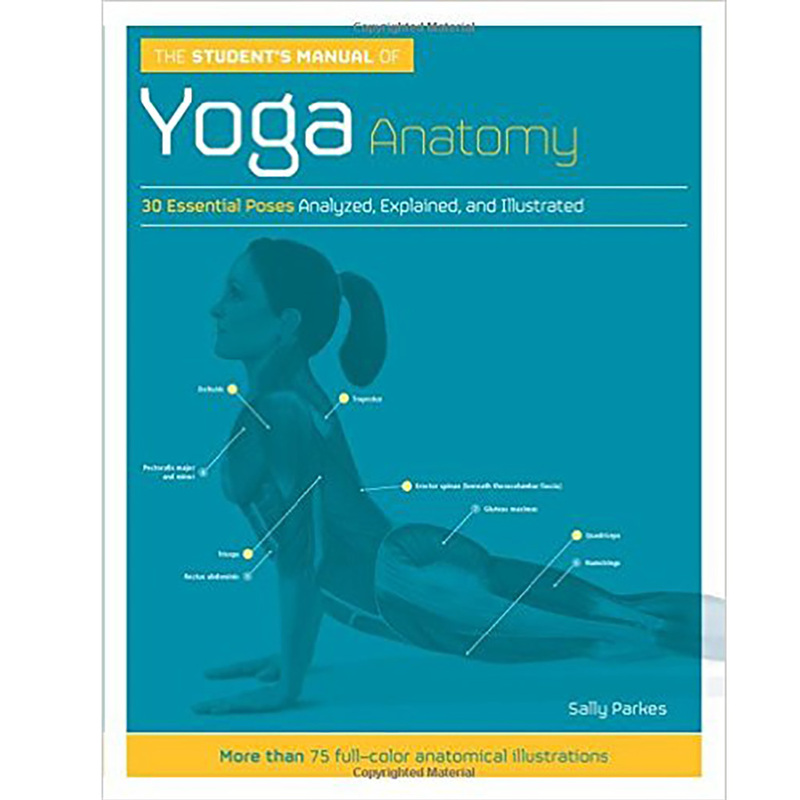 Having worked on the anatomy title ‘The Student’s Anatomy of Stretching Manual’ we were of course delighted to be asked to work on this sequel called ‘The Student’s Manual of Yoga Anatomy’. 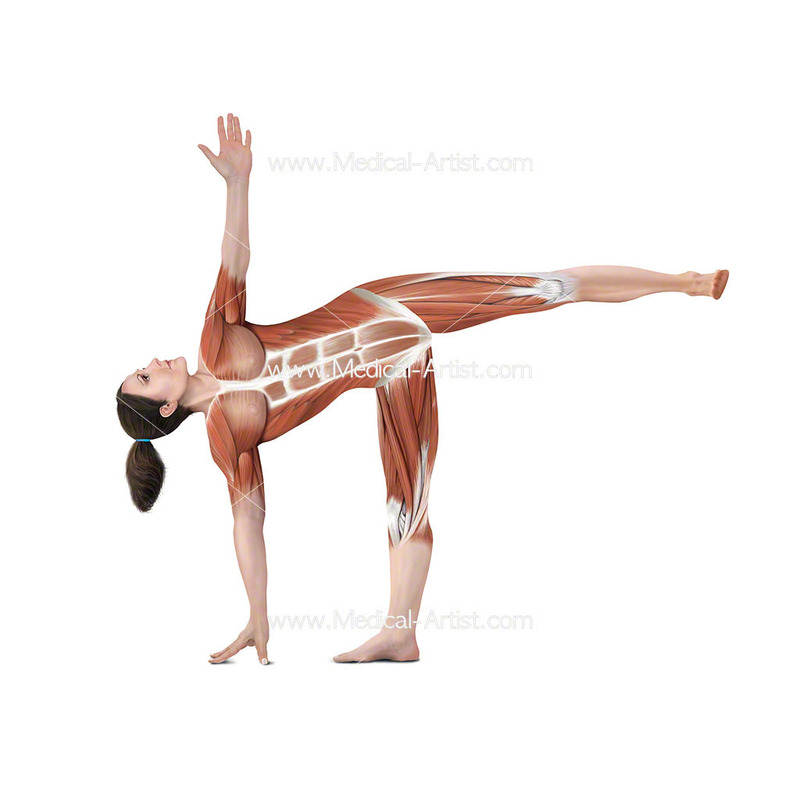 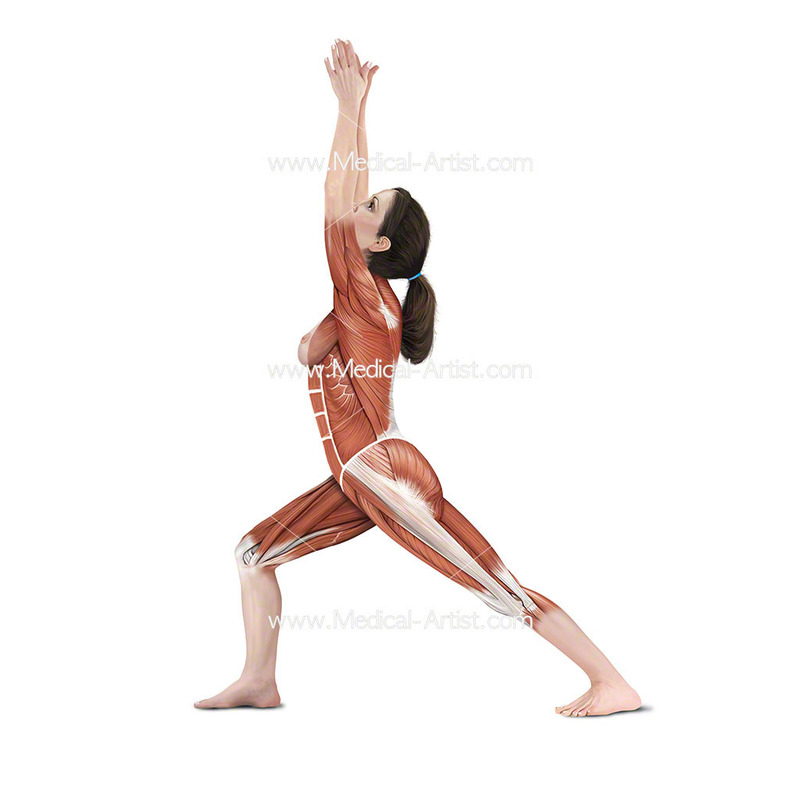 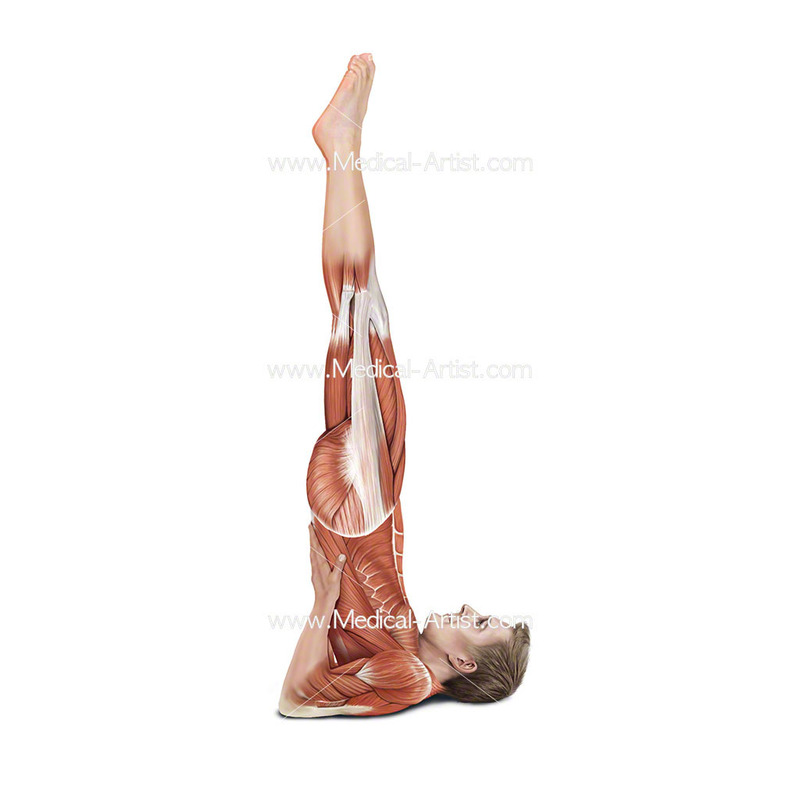 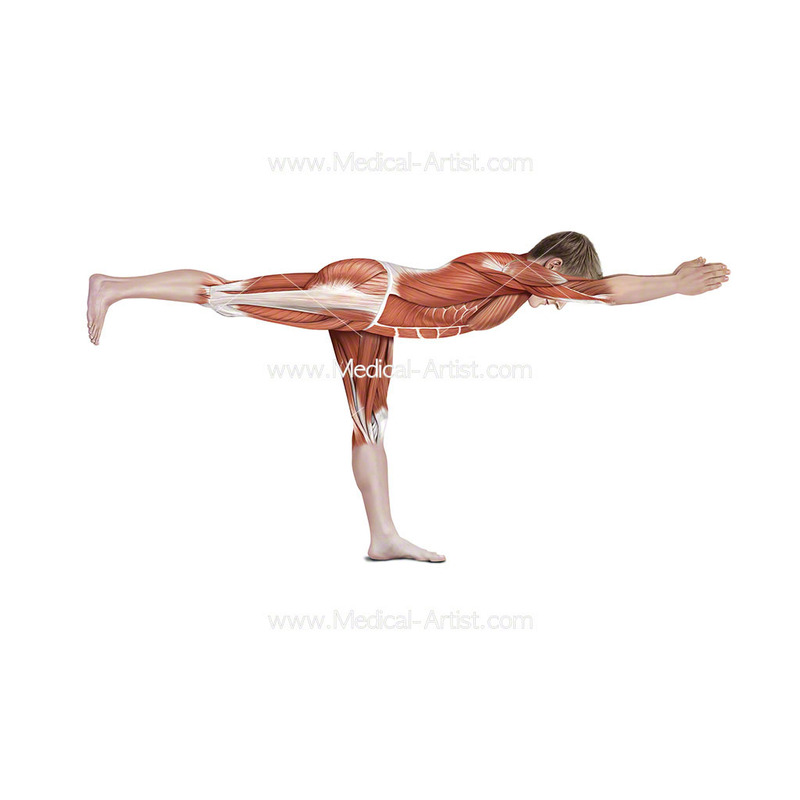 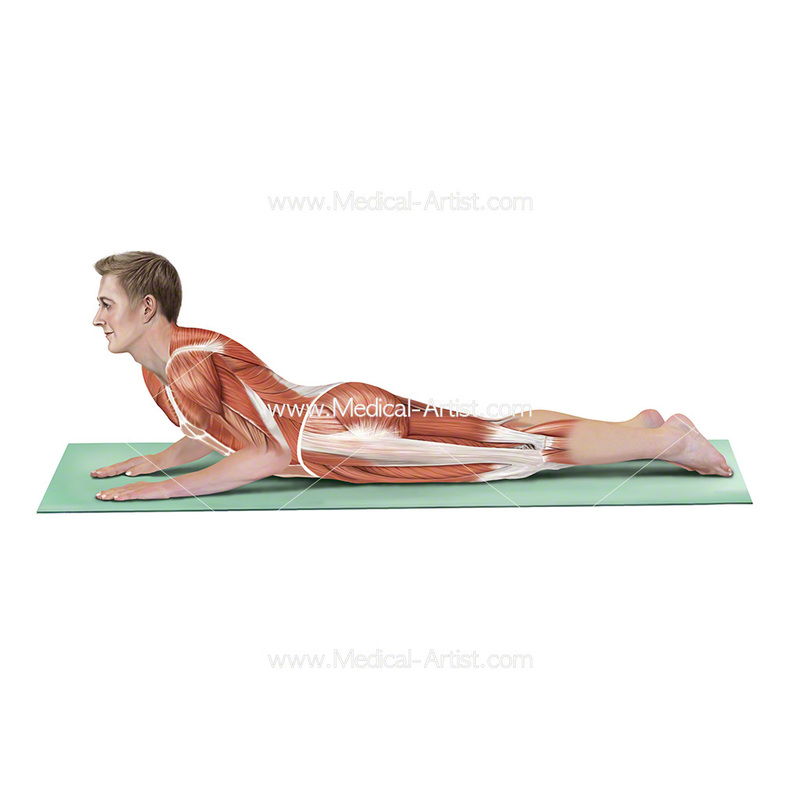 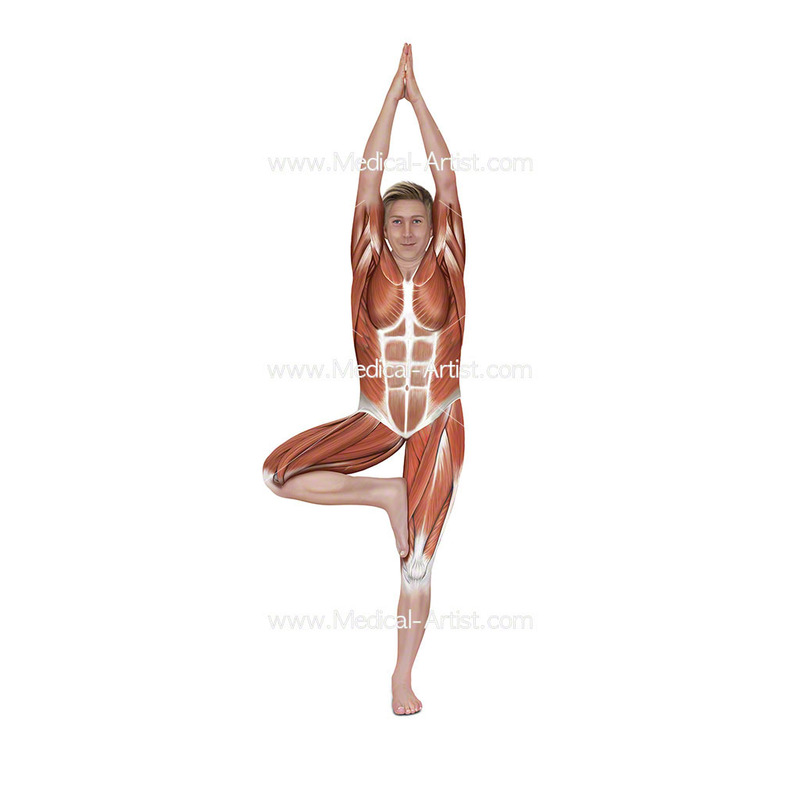 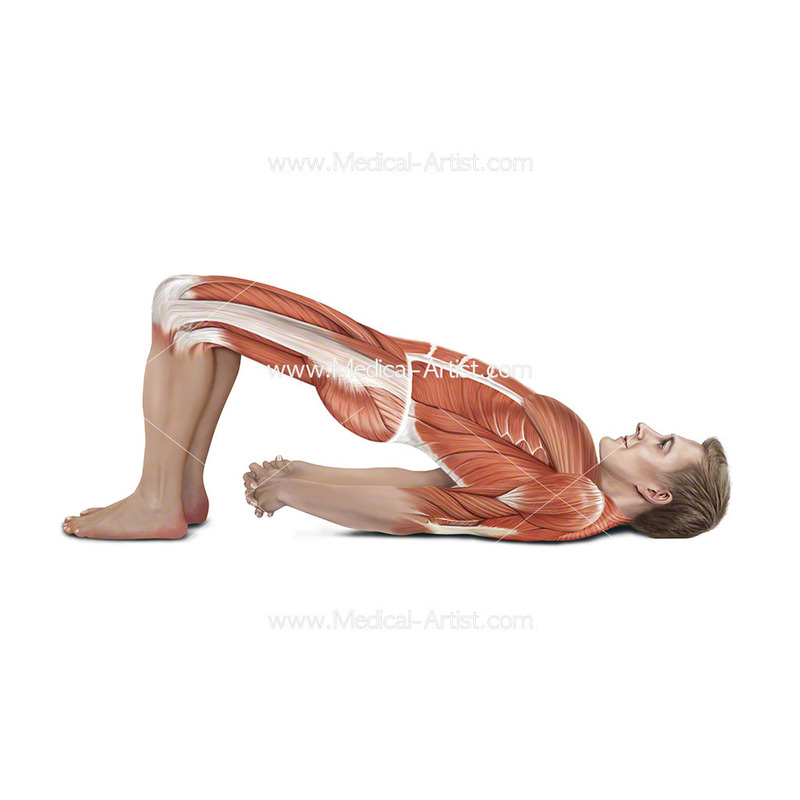 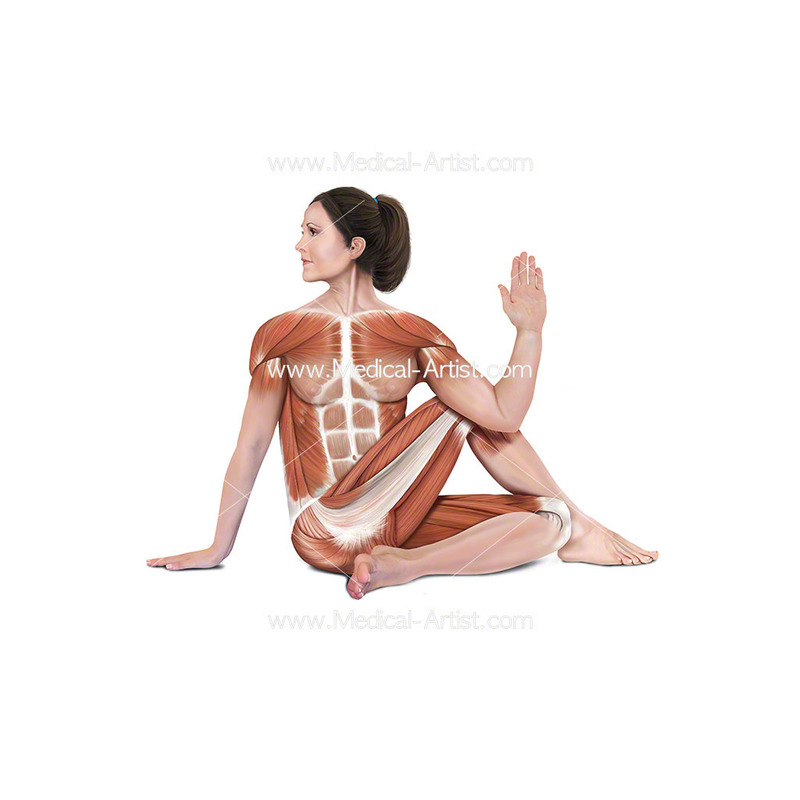 Yoga anatomy is a full colour guide dedicated to the principles of yoga. 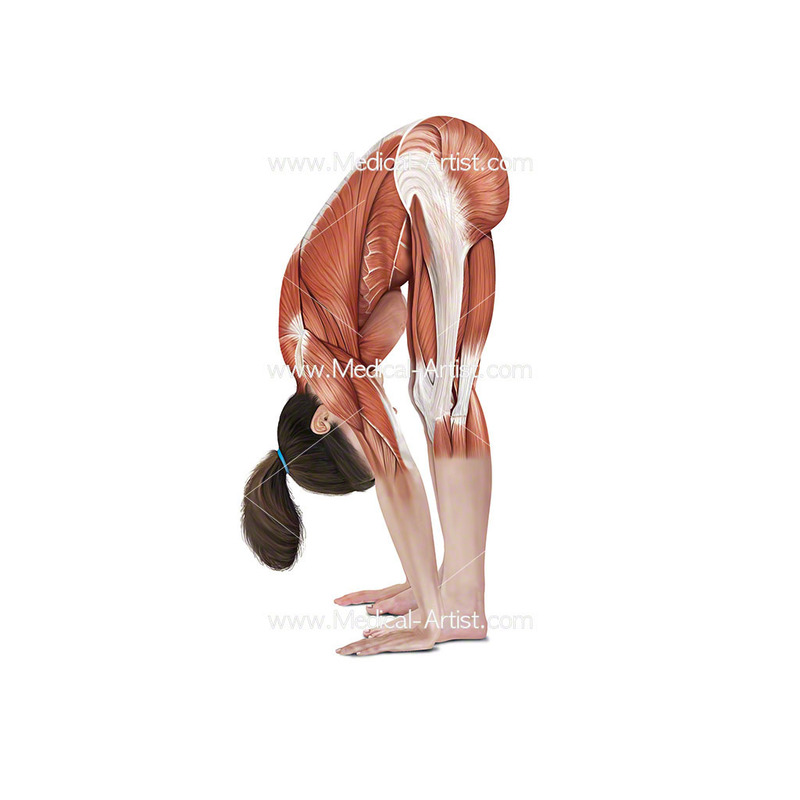 The main content examines thirty yoga asanas and is split into six chapters that divides the asanas into types such as standing poses, standing balancing poses, sitting poses, inversions. 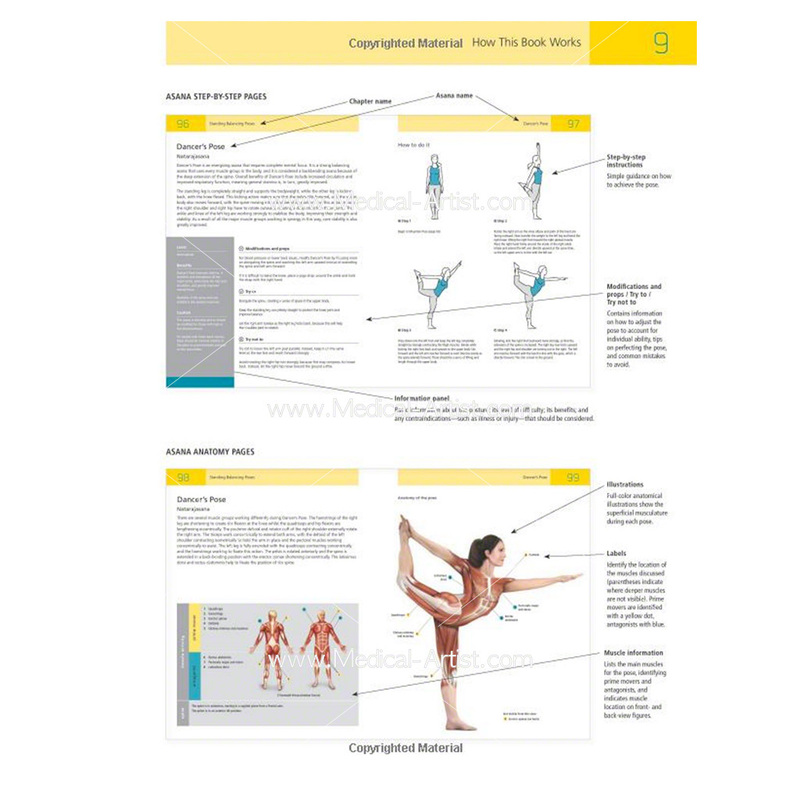 The Student’s Anatomy of Yoga Manual is the essential guide for anyone looking to understand the importance of doing yoga poses correctly in order to maximise the benefit and avoid pain and injury.